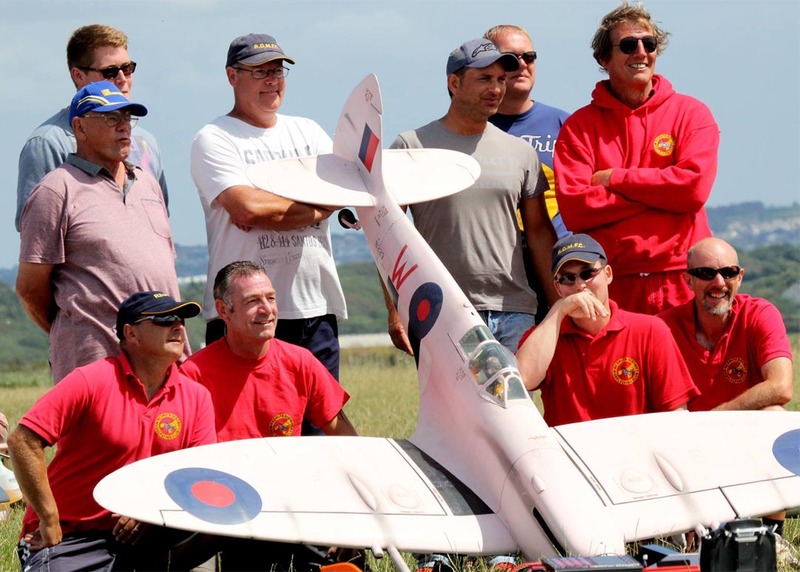 The Redruth and District Model Flying Club was formed in 1974 and is the largest model flying club in Cornwall. The club currently has over 100 members from all over the UK and still retains some of it’s founding members. 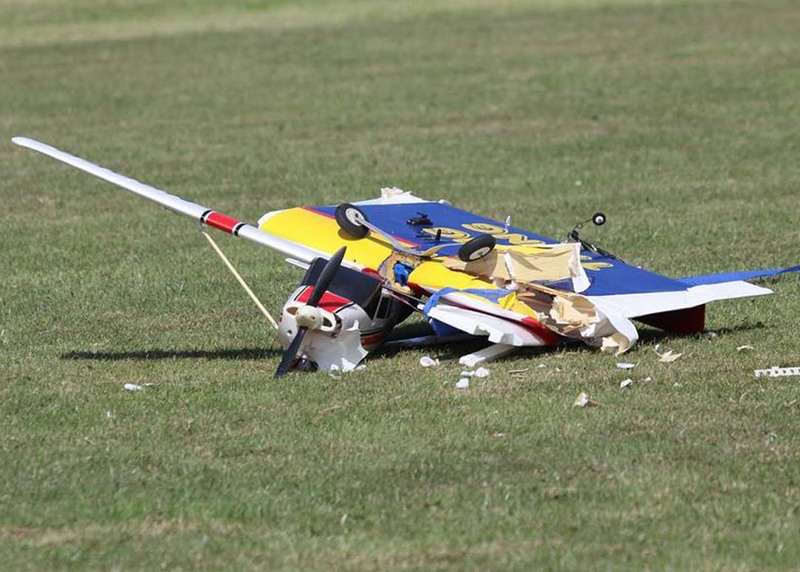 We cater for all forms of model flying and all levels of flying ability. 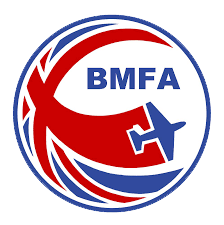 For those just starting out, we also have BMFA qualified examiners and trainers for both planes and helicopters. 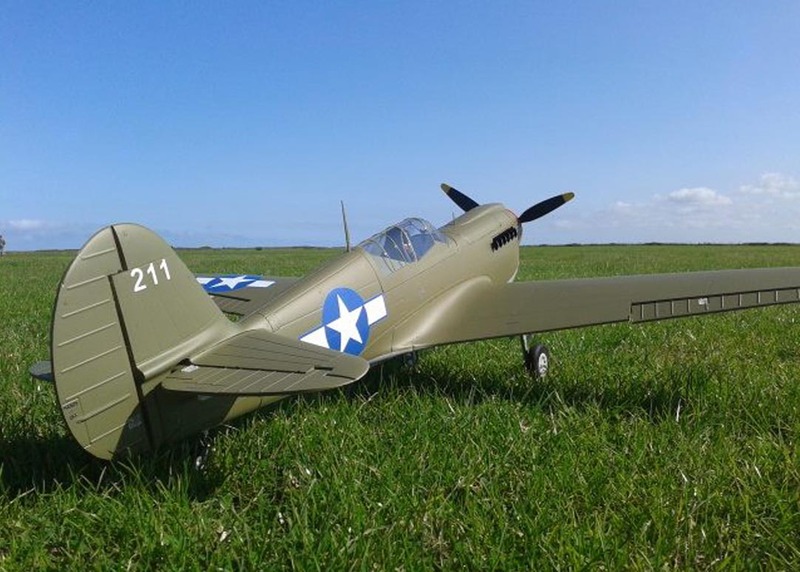 Throughout the year we organise club events including our annual public show in the summer as well as displaying at many local shows, fetes and charity events. If you would like to have us display at your event contact us now. 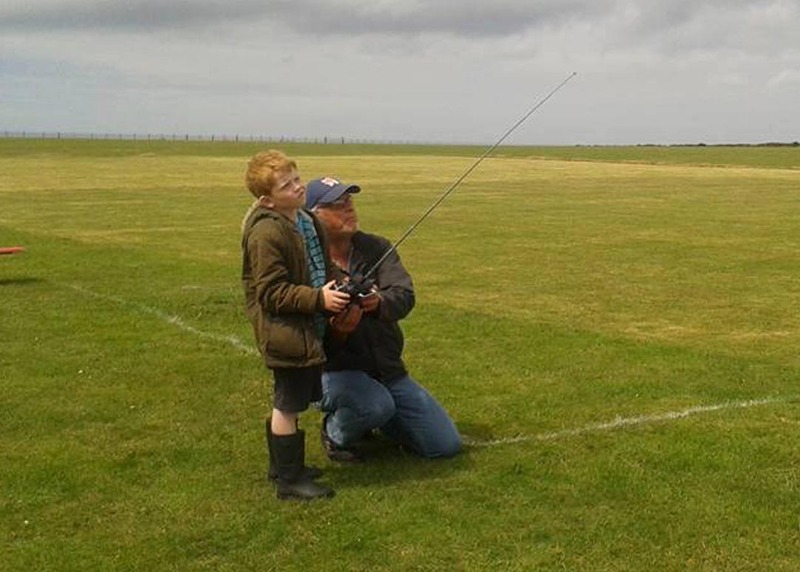 Flying generally takes place at weekends throughout the year, and during the week you will usually find flyers at the North Cliffs site enjoying some quieter air-time. In the summer months, the longer evenings allow for some after-work flying for those needing the extra ‘fix’. The club meets on the first Monday of each month at the Redruth Railway Club. If you would like information about the hobby or are interested in joining the club please come along and speak to one of the committee. You can also find out more information about our upcoming events, how to get into the hobby or how to join our club.